The road to success is never easy. Massachusetts-native rapper Gage Tielr knows this firsthand, having worked with a number of producers for the past two years to hone his craft and find his own unique sound. 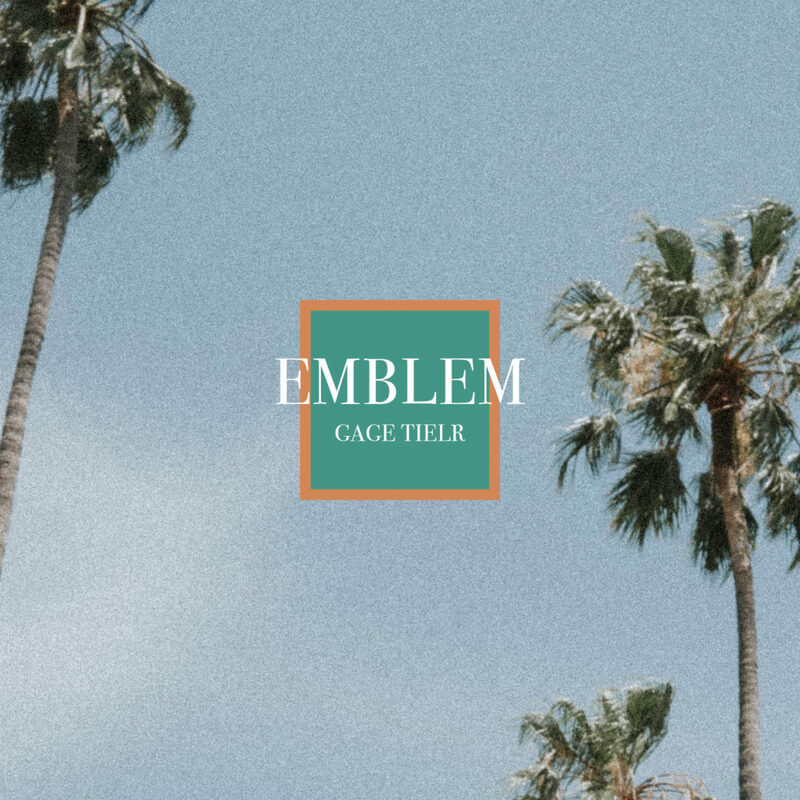 With the release of his latest single “Emblem,” Gage showcases undeniable talent and the potential for a promising future. The lyrics of “Emblem” reflect both the lifestyle Gage hopes to live and the lifestyle he has already experienced. The song is paired with a music video that perfectly portrays his dream of making it in the music industry and attaining the lifestyle he imagines. “Emblem” is produced by Zero and is the first single to be released from Gage’s upcoming EP, “With Love.” His latest release, “Emblem,” is available on all major platforms. You can follow Gage on Instagram and Twitter.